Make it Your Brand Too! 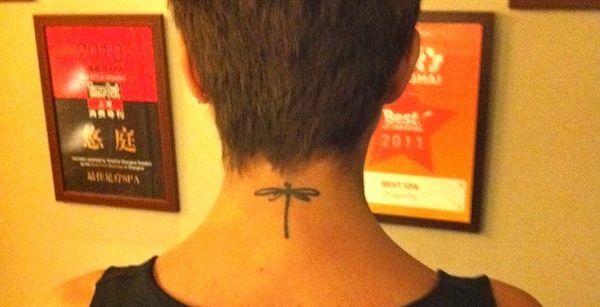 Sure Dragonfly is about a relaxation lifestyle and wellness, but this brand definitely has an attitude unlike any other! 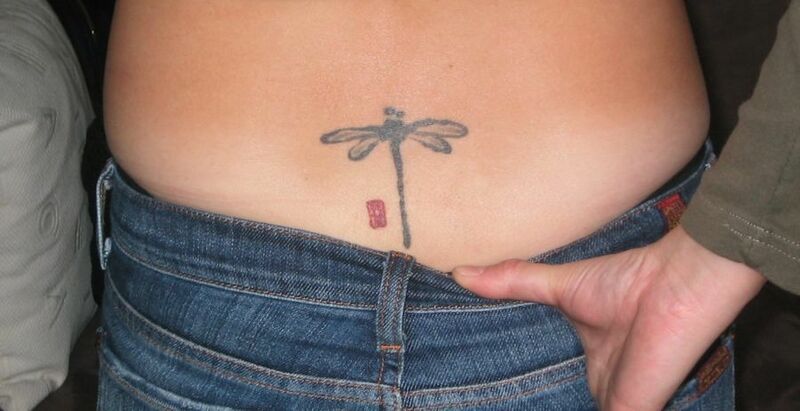 Our customers come from all walks of life - but some of the most adventurous have taken their passion for Dragonfly to a new level by tattooing our logo on a prominent (or sometimes intimate) part of their body. Sure we may not be as big as Starbucks or the Body Shop, or Virgin Atlantic - but have you ever seen anyone with a Starbucks tattoo? 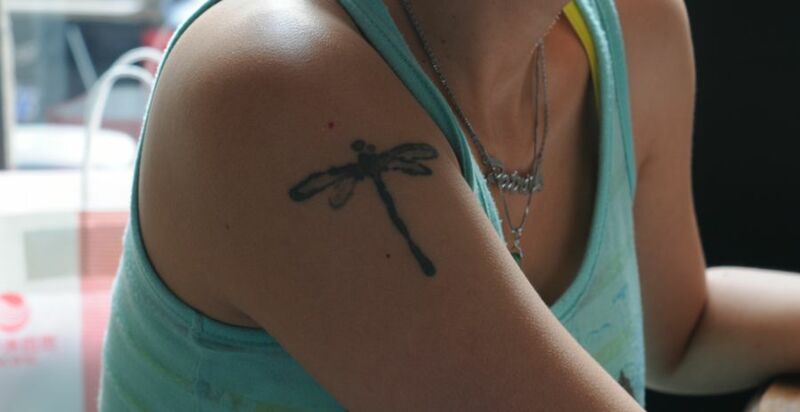 Here you will find a few photos of people we have found with our tattooes, but who knows how many many are really out there?